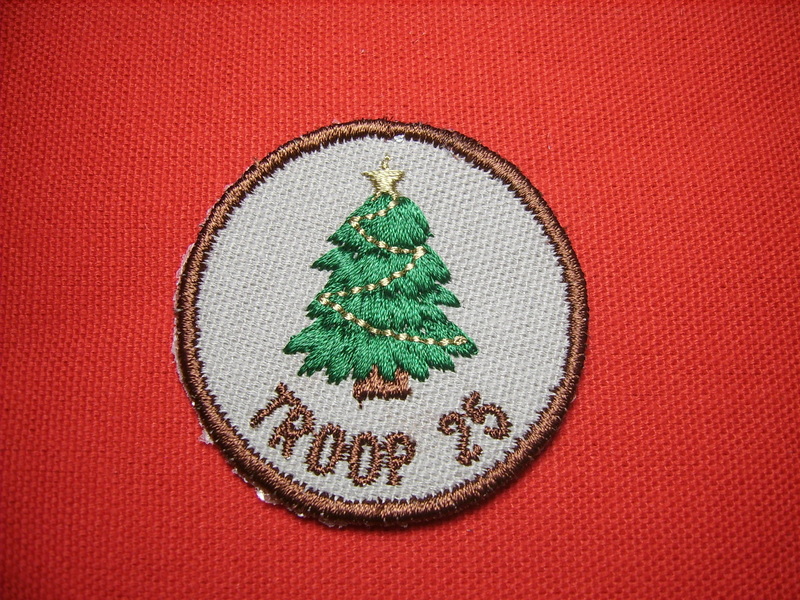 Made some patches for Boy Scout Troop 25. They pick up all the used Christmas trees and place them in ponds for the fish. 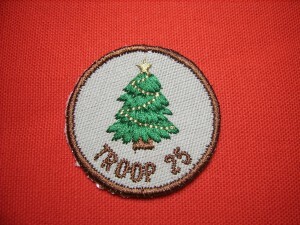 Let me know if you need a special patch made up for your troop, group or team.